The hardest part about wearing a hijab, for me, is knowing that if I take it off, almost everyone would applaud me for being strong and courageous. No one would see that my willpower and pride had been broken. People would clap when I would actually need them to mourn with me and realize that the causes of that happening need to be eradicated. I wear this scarf because when I was a child I was socialized to be embarrassed, even ashamed, of my religion and my culture. I was told that to be a Muslim was to be a terrorist and that to be outwardly Muslim was to endorse violence and oppression. I was told that I had more in common with the violent men on tv than with the other children in my second grade class. I understood that I would be unwelcome as long as I wore symbols of my heritage and chose to, in however modern a way, embrace my ancestors. I was told that to manifest my faith in this way, to dress like my mother as many young girls want to do, was to spit in the faces of “real Americans.” The day I walk out of my house without this scarf would not be a day to be celebrated. It would be the day that I decide that to be proud of myself is too much of a liability and that shame of my faith, my family and my heritage are easier to swallow than the dirty stares, abuse, misunderstanding and sense of alienation from those around me who do not and will not care enough about me or women who look like me to help alleviate it. I wear this scarf because I could not see beauty in myself for 19 out of my 20 years of life. I idealized the white skin and colored eyes of my peers. I think I probably still do. I thought I looked like less of a child than my friends in old photographs- believing that my tan skin and dark eyes meant I looked less cute, less innocent, less lovable. It was made evident early on that women are valued almost solely based on their appearance in many societies— and unfortunately my merchandise was cheap. I devalued myself because I looked different. Other Muslims, Arabs or people of color only corroborated this price scale with their colonized beauty ideals— celebrating the beauty of their colonizers as opposed to their own features. Fighting this internalized self-hate took too much time and only recently have I come to appreciate the way I look. I safeguard this precious self-love, 19 years in the making, by rejecting any notion that my being can be reduced to what anyone, orientalist or not, perverted or not, racist or not, can see on the street. The day I leave my house without a scarf is the day my conviction that I am more than my appearance is finally crushed under the almost overwhelming desire to be appreciated and deemed worthy by this superficial society. It would not be a day to be celebrated– it would be a day to question when or why our obsession with appearances overtook our individual cultivated and nuanced moralities. 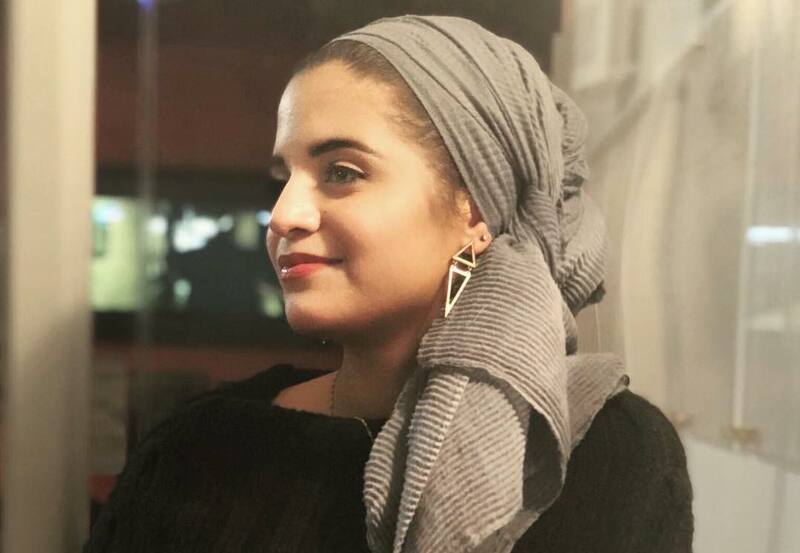 On this World Hijab Day, I wanted to make it clear, for my own situation, that if a day comes that I decide to take off my hijab, it will not be a day when I am “freed”- it will be a day I will have exhaustedly stopped fighting for my rights, my personal morals, and my individual convictions. I won’t have decided to take it off. Rather, I will have been deprived of my ability to keep it on.